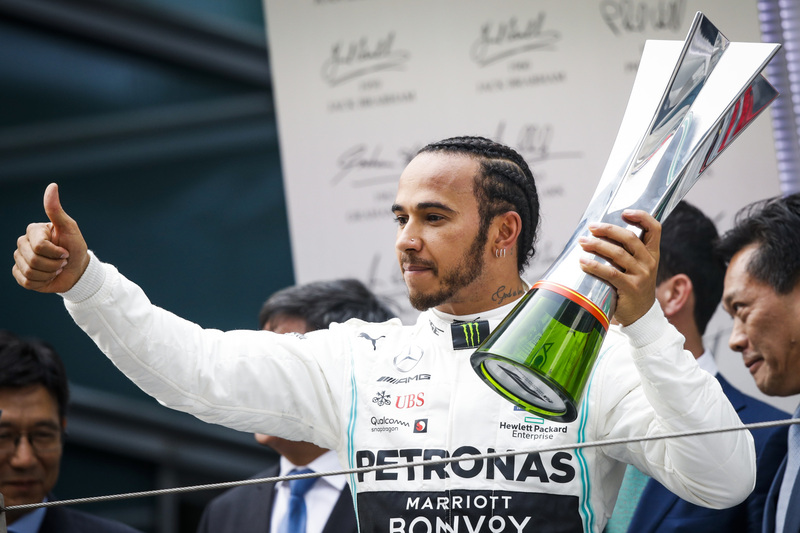 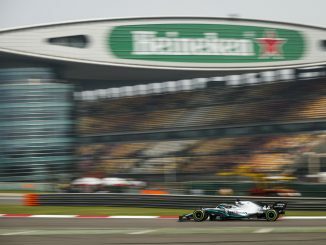 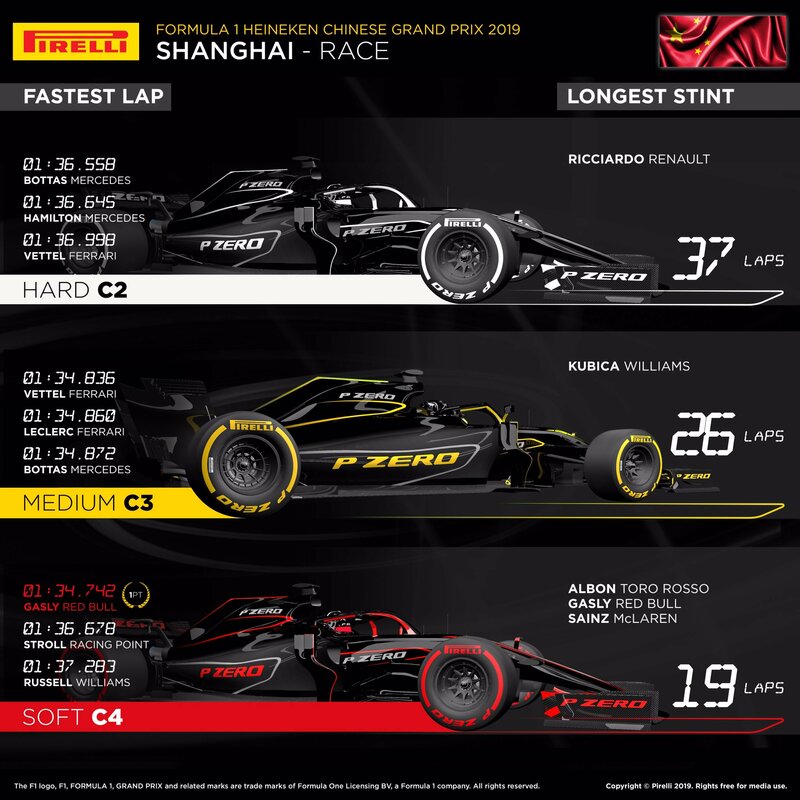 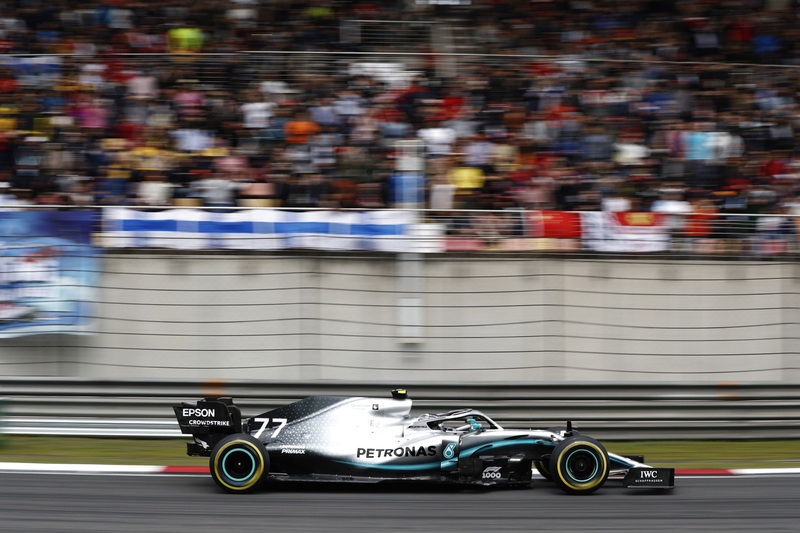 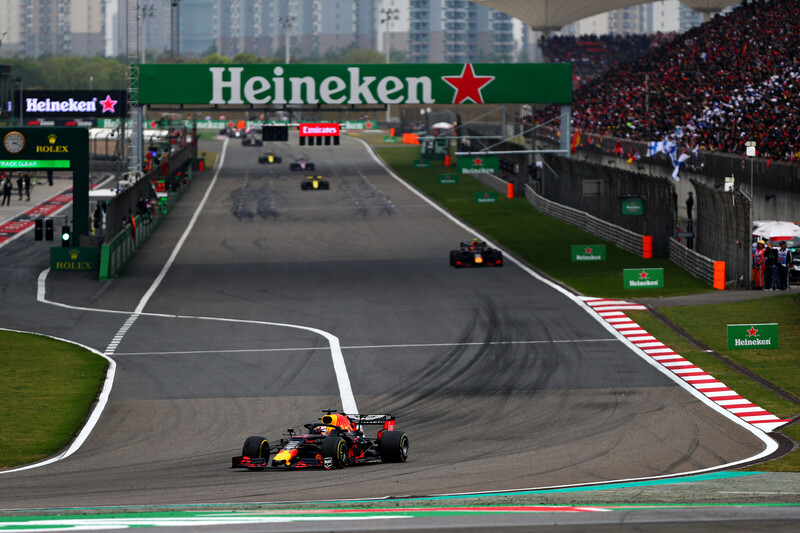 Mercedes’s winning streak at the start of the 2019 Formula 1 season continued in Shanghai as Lewis Hamilton won the Chinese Grand Prix. 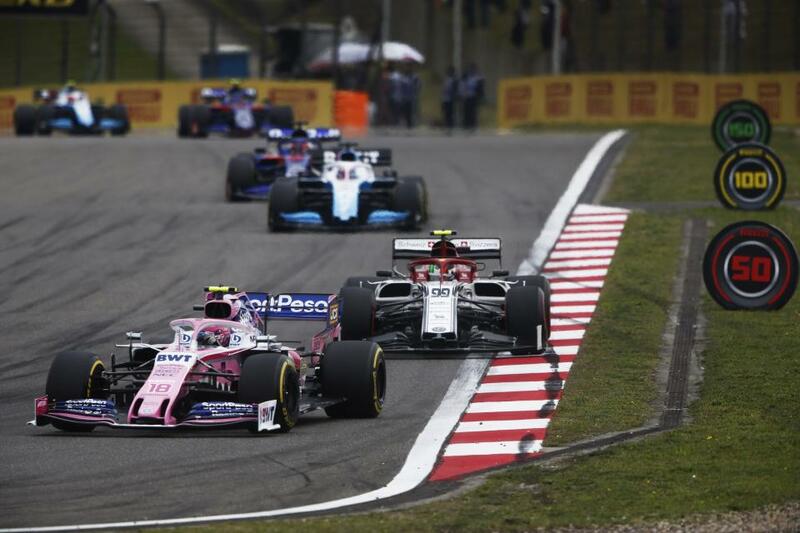 The current champion beat Valtteri Bottas off the line, winning the 1000th championship race in F1. The victory is also the 75th of Hamilton’s career. 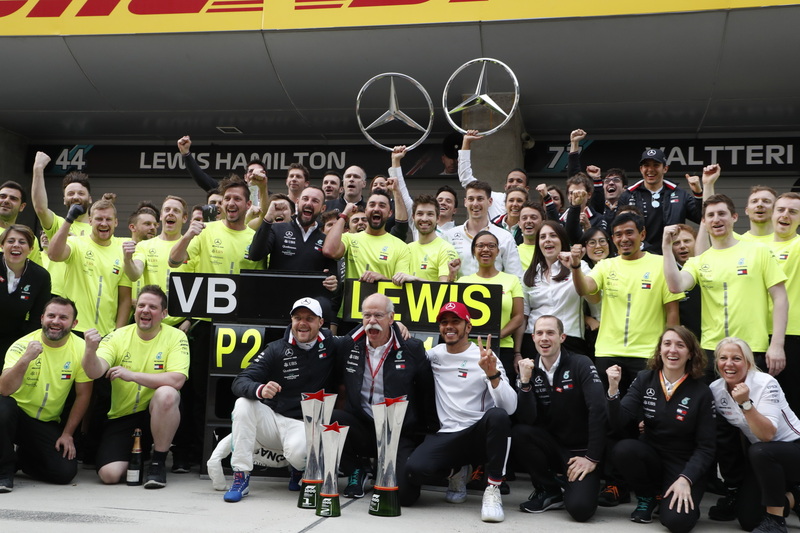 “It’s not been the most straightforward of weekends, but what a fantastic result for the team, everyone’s worked so hard for this. Coming here we didn’t know exactly where we would stand with Ferrari, as they’d been so quick in Bahrain. 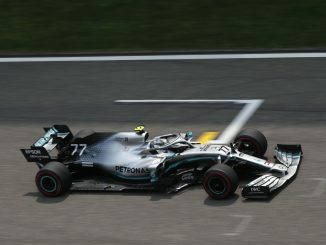 Valtteri has been quick all weekend and did a great job today. 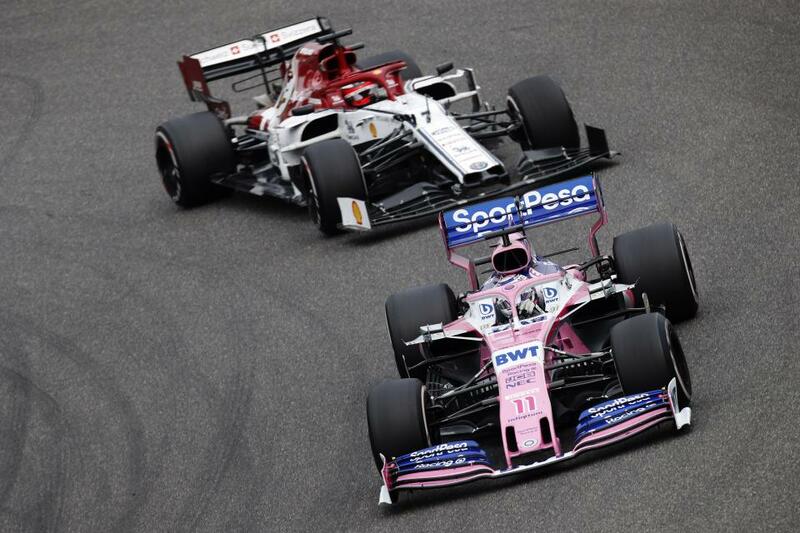 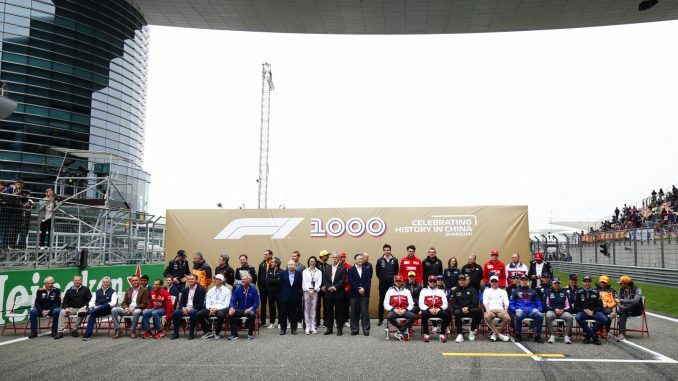 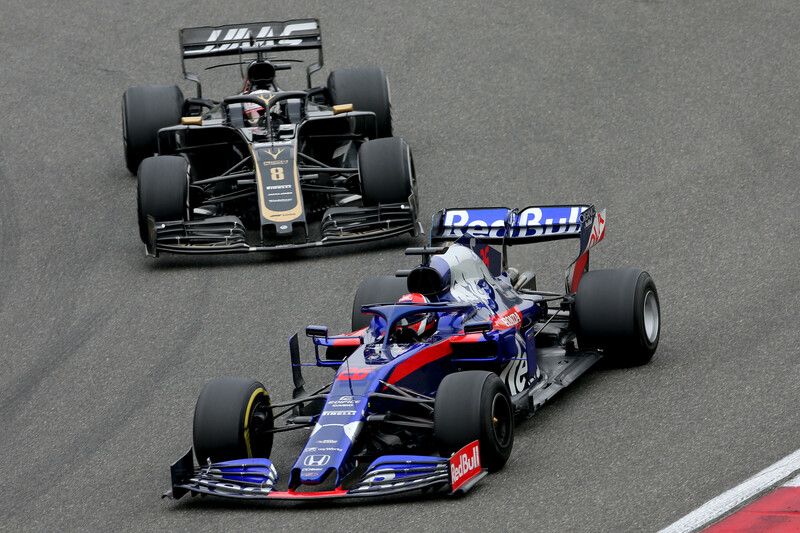 To have a 1-2 together is really special for the 1,000th Grand Prix. 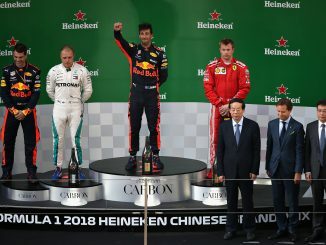 The start was where I made the difference and after that it’s history. 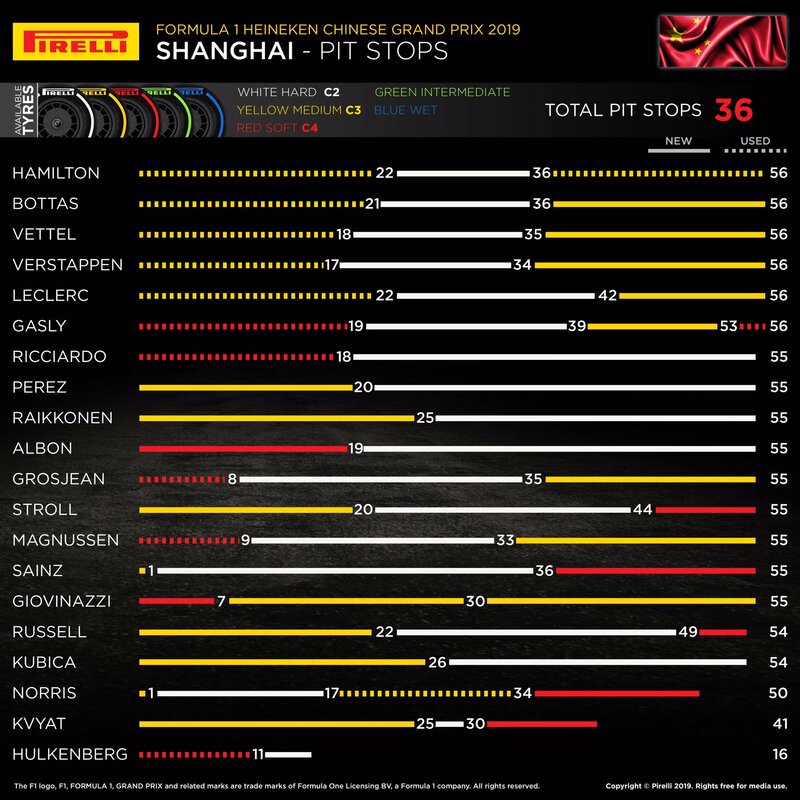 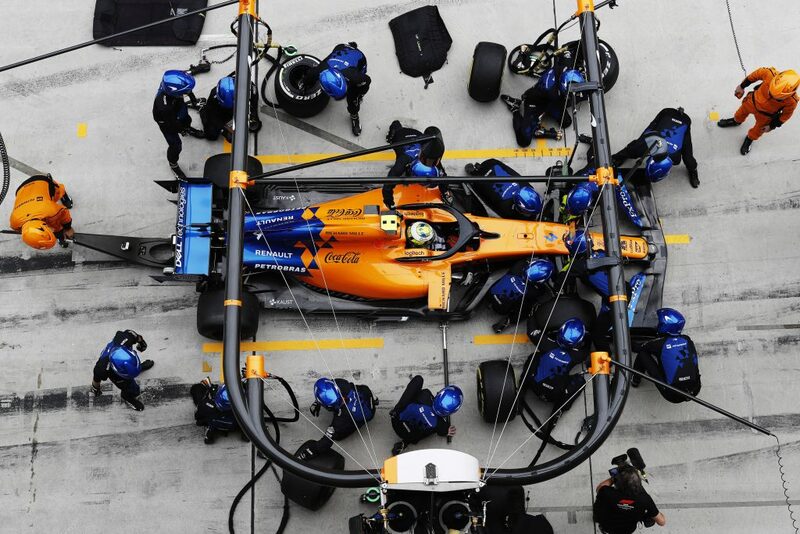 The strategy has really been on point over these first three races so we need to keep that up. 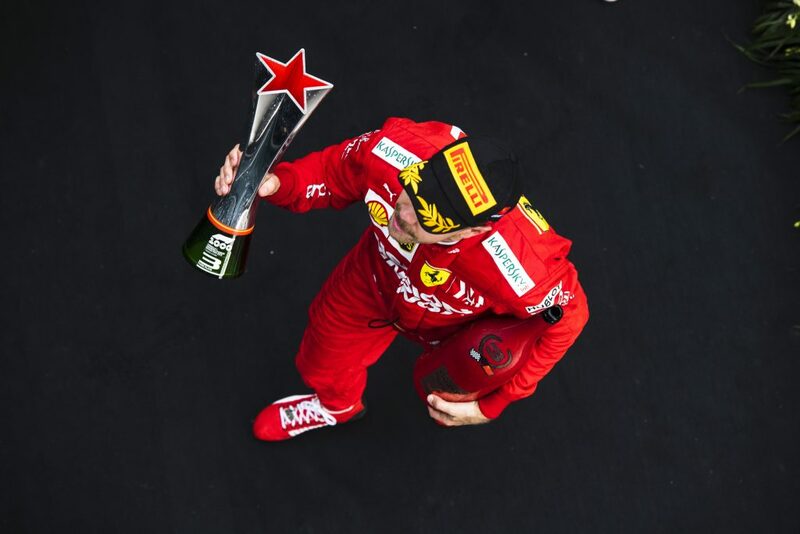 “To win the 1,000th race in such a controlled way is amazing. 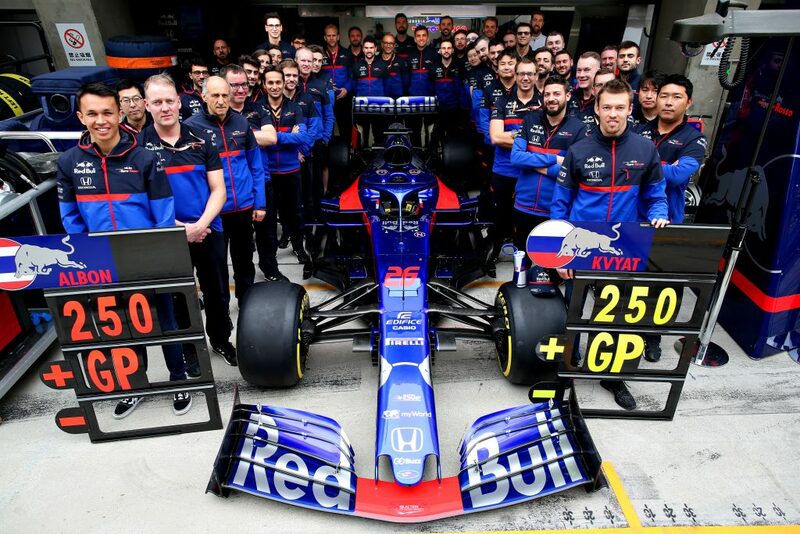 It’s a very special win and you can tell that everyone in the team is very happy with the outcome. Based on our long run simulations we didn’t think it would be so straightforward and our advantage to Ferrari came as a bit of a surprise. 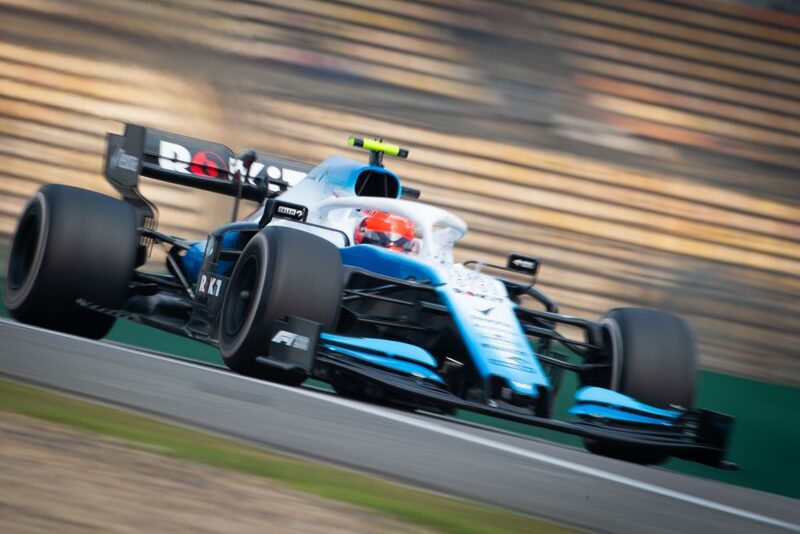 They still look very quick on the straights; I’m not sure it’s just the power, our car is maybe a bit draggier than theirs, but we have to keep working on our straightline performance.